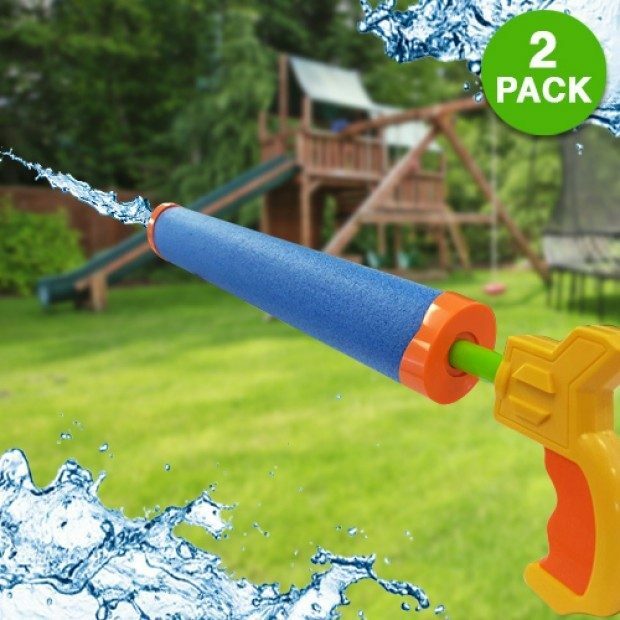 BANZAI Blast Force Water Cannon Foam Blaster 2 Pk Only $7.99 + FREE Shipping! You are here: Home / Great Deals / BANZAI Blast Force Water Cannon Foam Blaster 2 Pk Only $7.99 + FREE Shipping! What a fun way to beat the heat! Grab your BANZAI Blast Force Water Cannon Foam Blaster 2 Pk for Only $7.99 + FREE Shipping! Join in the fun with a small, lightweight and easy to carry water cannon to keep you one step ahead of the kids!